A Startup is typically constructed to be a new venture in any sort of technology. Basically, most of the startups are found by the students when they are in the college itself. And one of the saddest parts is that Indian startup economy system is witnessing a serious shutdown. Because most of the founders are sacrificing their personal life and completely dedicate themselves to the startup. In fact, there are many reasons which have led to the serious destruction of startups in India. Looking for a profitable business is undoubtedly one of the biggest tasks in recent days. And when it comes to India there have been many startup stories that ended up to failures. Under the estimation, it has been predicted that more than 90% of the Indian startups are shutting when they are in the initial stage itself.Even though it’s not exactly estimated but in fact they are the large number of Indian startups which has adversely led to losses.So here you will find the reasons behind the crisis of Indian startups. Improper innovation :- More than 77% of startups have estimated that they do not have proper technique. Are the Indian startups are not well knowledged before they could start any venture. And at the same time repetition of Ideas or implementing the same has adversely been affected the startups. The incorrect product that fits the market :- As the startups are not acknowledged they do not know what to consider while starting it. Therefore in proper selection leads to the failure of the startups. Hence the startups should understand the basic needs of the customer so as to make it a successful one. Market value :- It may be a bad time or something unfortunate for the people who entered into their startups. It’s even more important to understand a good time while entering into the market of the entrepreneur. Therefore before starting any venture or startup, the individuals should have the basic idea about the product that they are endorsing. Lack of stamina :- The startups do not have the stamina that they need to start a venture. In fact, lack of passion and stamina are few strong reasons that led to the failure of the startups at the preliminary stages. Salary packages :- As it is a Startup you have to invest a lot of money to make your venture a successful one. While doing so one has to need lots of Manpower and at the same time give lots of salaries is too many people. This has indirectly led to the failure of the startup. Improper planning :- Most of the Indians do not have a schedule planning of what to do next. This confusion will mainly affect the startup thereby making it degrade day by day. Heavy competitive field :- In reality, there is heavy competition for each and every business trend that is going on. If you cannot face any competition then it may adversely affect your startup and will not help you to move forward. Completely dependent on technology :- Some people are completely dependent on technology and do not understand the basic considerations. Therefore, having a good combination of both business and Technology can help to a great extent. Lack of skills :- Before starting anything one has to understand and determine what it is. As a Startup, most of the people do not understand the circumstances and tend to enter into it. Therefore, this becomes a big minus point for them not knowing what to do. Taking suggestions from the professionals can also help in recovering the startup. Most of the Indians might be wondering how to make their start up a successful one but fail to do so. 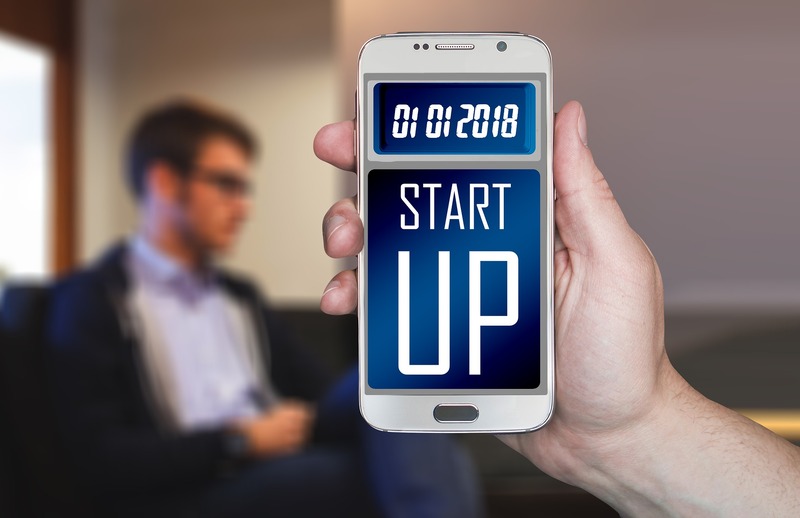 They are some easy tricks that need to be followed so that they can become successful even if they are not professional to organize a startup. Team :- You should choose a team that will work for you and your startup. Never go solo and is even more important to have a co-founder who can share your overall journey of a startup. Therefore, having people or a team who can understand you better may lead to a successful startup. Sales and marketing :- If you are not professional in handling sales and marketing, then it is better to hire a professional. And at the same time avoid hiring too many sales and marketing people at the initial stage. There are some sort of premature hearing services available that can help you while you are a beginner. How to start :- Never jump into the startup directly. Therefore, understanding and analyzing is very much essential that can help in boosting up the standards of your startup. And it’s even more important to understand when to register a private limited company and how to proceed further. Technology :- Always try to use technology in a proper way otherwise it will reflect and have a bad impact on you. Technology can be one of the powerful tools that can do wonders for your startup. So make use of it and explore all the innovations that you can. Raise funds :- Before starting it’s important to have some basic capital without with your startup may be a disaster. Therefore it is important to raise funds and keep them with you so that they will be helpful when you are in need. Every startup founder is a dreamer and definitely wish to have a successful future. But unfortunately, due to some circumstances, the startup may be a failure. However, if you are interested in a startup then make sure that you follow everything correctly so that you can succeed.